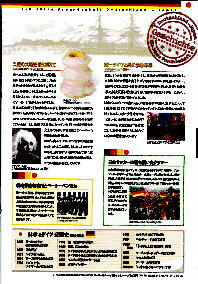 President Irino visited the German Embassy at the request of the German Ambassador Stein,February 07,24. 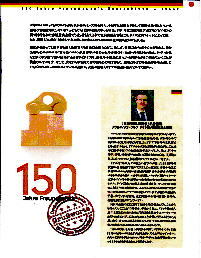 There was no time for the ambassador was able to meet urgent business, the meeting with First Secretary Airurihhi and Secretary of the ambassador Tan'nya-Eimer. 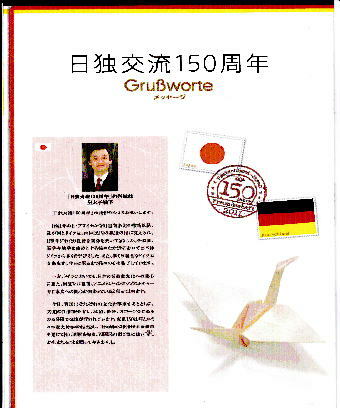 President Irino of business The Kohbukaikan was reported at the 150th anniversary of Japan and Germany. Talk about a variety of momentum,we had a very good time. 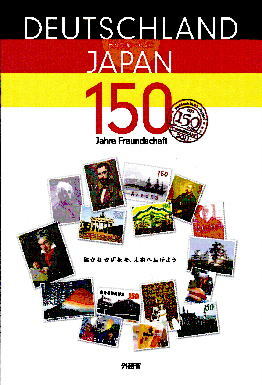 President Irino was presented to the ambassador a book of Irino Nobuteru at the end.